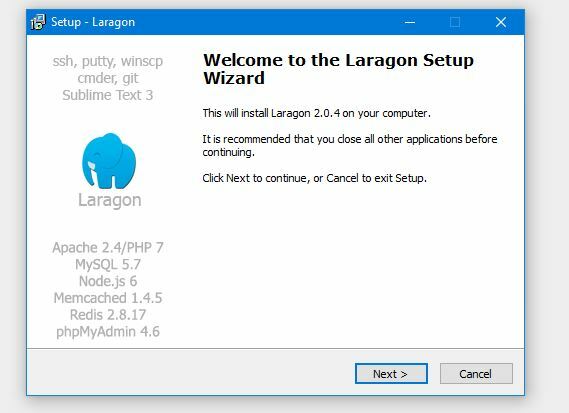 I can't find laragon.exe specifically. I only found laragon-xxxxx.exe. Can i have all thus in one .exe only? Or need to install all exe? Oh.. since when you created stack for MEAN, python and java+spring? RE: root mysql - Not enough privilege to view server status. Ok great. Thanks for informative response! root mysql - Not enough privilege to view server status.